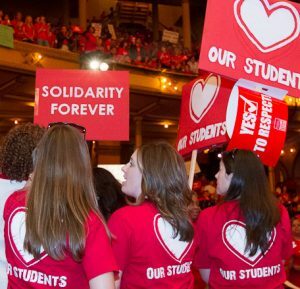 “This is a powerful victory for public school parents, educators, organizers, unionists, and activists. The NTA school community has fought tirelessly against the erasure of their beloved campus. This injunction and CPS’ decision to end its toxic attack on NTA and its students is also a powerful victory for those who’ve challenged the racist, classist character of public school closures in Chicago since Mayor Rahm Emanuel took control of our public school district. “Closing schools is a failed policy that is devastating to students, families and neighborhoods—including CPS’ current plan to close two charters. Don’t dismantle the school communities we have today—give them and their students the resources and support they need to thrive. 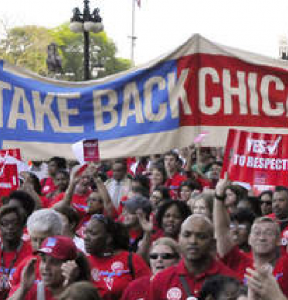 School closings in Chicago must end in May when Emanuel’s terrible reign over our schools ends.